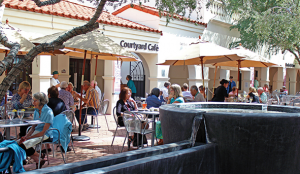 The Heard Museum Guild volunteers actively engage in all aspects of museum life. This dynamic and talented group leads gallery tours, promotes sales in out gift shop and bookstore, greets and assists museum visitors, conducts research in the library, designs educational programs, and plans and implements special events and projects such as the annual Indian Fair & Market and Student Art Show & Sale. Volunteer roles and schedules are flexible to meet the demands of everyone’s busy lives. In addition, Guild members take advantage of a robust calendar of events including lectures, training sessions, tours of local galleries and places of interest, exclusive multi-day trips and more! Find your ideal volunteer opportunity. 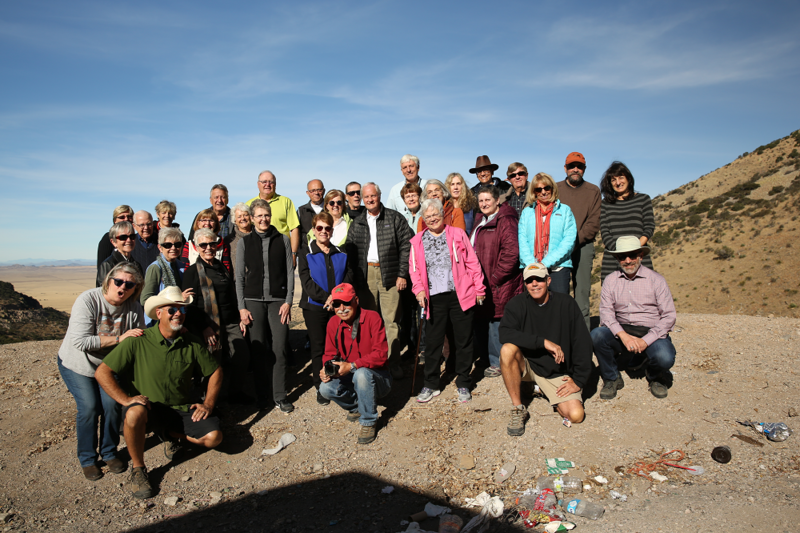 Guild Trip to Copper Canyon was Fantastic! An amazing trip to Copper Canyon was provided by Guild Travel Chair, Shelley Mowry and South of the Border Tours owner, Stephen Bernier and was enjoyed tremendously by each and everyone on the trip. Most enjoyable was having local & knowledgeable tour guides who provided rolling lectures throughout the trip, enhancing our knowledge of this region in Mexico, it’s people, it’s history & culture. 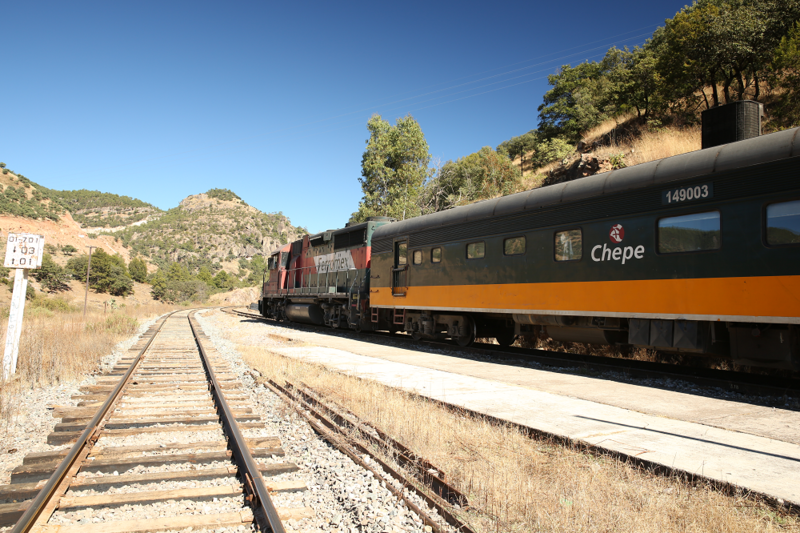 This trip was a exploration into the scenic beauty of the Northern Chihuahua country side & Sierra Madre mountains. Starting in the tropical climate of Alamos then climbing up 8000 feet to the colder climate of the Copper Canyon region. 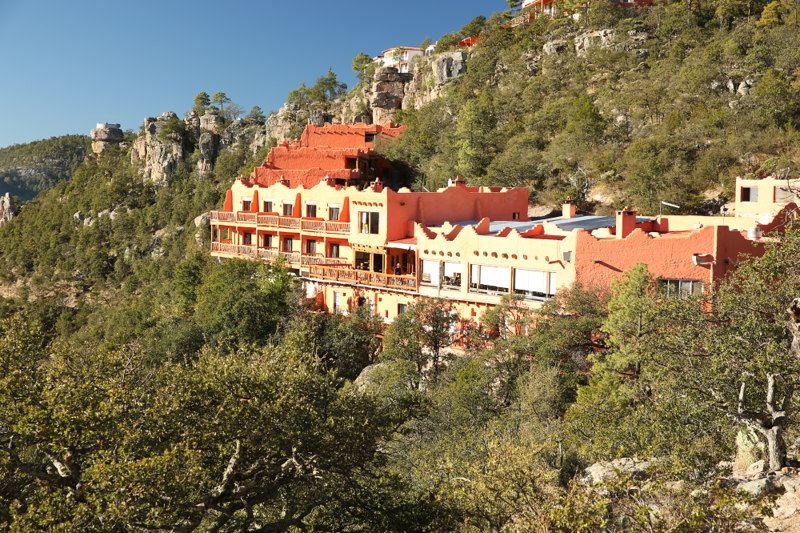 An in person experience of the Tarahumara people and their culture was treated with respect & admiration. 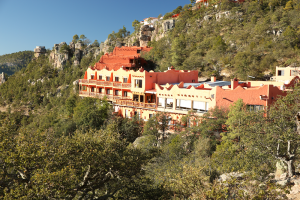 The hotel experience spanned from a two night stay at the charming & elegant Spanish colonial Hacienda de la Santos hotel in Alamos to the rustic throwback in time of kerosene lamps and pot belly stoves in the Copper Canyon region. The train ride, Gondola ride and zip line (by the braver travelers) offered wonderful views of the scenic beauty of this region and the canyon. 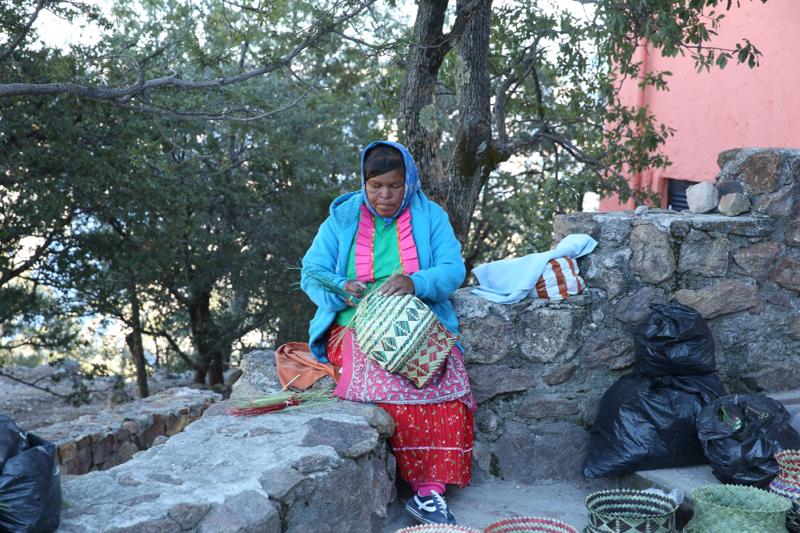 As usual the busload of travelers provided a boost to the local economy by purchasing Tarahumara baskets & folk art. Each stop provided us with shopping experiences that included outdoor markets to purchasing from local Tarahumara basket weavers at the train stops. Food, service & entertainment was excellent. A standout performance of a chorus line formed by the travelers belting out their rendition of Féliz Navidad during a Karaoke happy hour was a highlight. 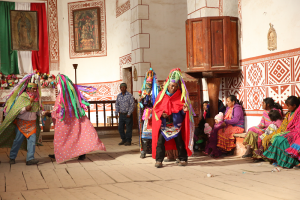 We enjoyed a taste of the haute cuisine in Alamos to the locally prepared food of the Tarahumara in Copper Canyon. Every meal in between was a gastronomic delight. As a frequent traveler on the Guild trips I can tell you that I cannot pick my favorite trip as they have all been equally enriching. On every trip it is a special delight meeting up with old friends and making new friends with like-minded people. Thanks Shelley, Stephen and to all of you on this trip for providing me with such an enjoyable, enriching experience. I have such wonderful memories to enjoy until the next time we meet. 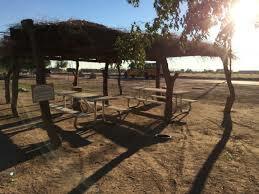 Thank you so much for arranging the visit to the Salt River, Maricopa, Pima reservation. Two decades ago I drove past the buildings on Longmore road on a daily basis while commuting to work. I never thought I would have the opportunity to participate in a small group tour of the museum and hear first hand about the history of changes impacting those very buildings and the peoples who inhabited them this past century. It was really exciting. Despite my love of food I was not anticipating having so much fun watching a demonstration of tortilla making and getting to make my own. The dried cholla buds in my pantry are now calling to me. I am going to add them to my salads asap. I would love to repeat this same visit next year. You do such a great job arranging these trips. I want you to know that I appreciate your efforts. Want to join in the fun? Travel with Us! The Heard Museum is spectacular! 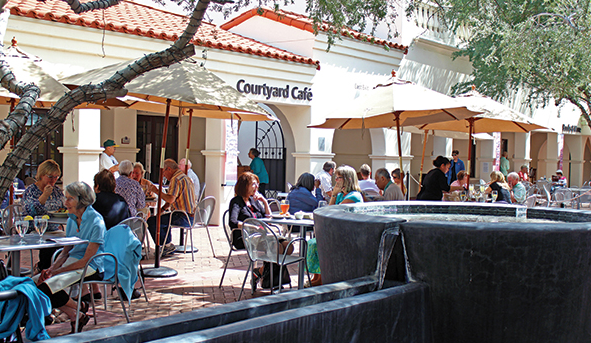 Sitting in the Courtyard with good friends on a glorious fall day, basking in the peace and serenity of the place – life doesn’t get better than this. Inside the Museum, thoughtful, beautiful exhibits are arranged to teach visitors and volunteers alike the rich past and the ongoing presence of American Indian cultures in the American Southwest. I discovered when I retired from a long and joyous career as a middle school English teacher that the Heard offered me a perfect way to remain a teacher in a completely different setting and with none of the hassles – papers to grade, faculty meetings, etc. Las Guias training was the place for me to begin my Heard adventures, and before the end of the first class, I knew I had found a new home. In the years since I completed the class in 2010, I have been continually delighted with guiding tours, including stories and humor, showing visitors the wonders of Southwestern Indian art and history, and meeting Museum visitors from all over the world. It is a very special kind of teaching that I know keeps a smile on my face and delight in each new tour group. It definitely keeps me an active teacher, and I have no doubt will keep me young forever. 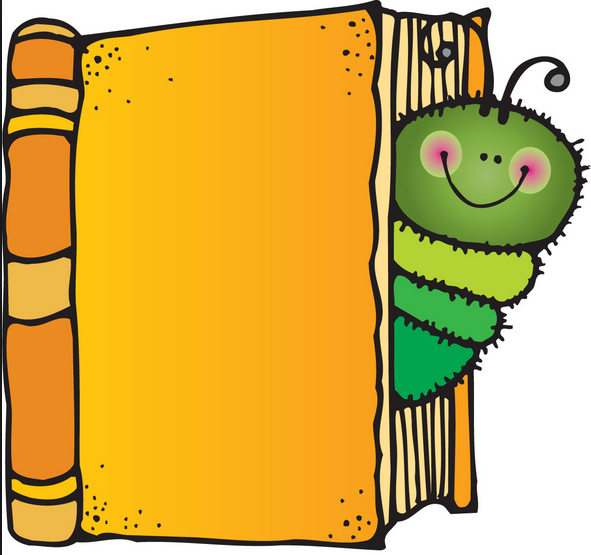 We have three book clubs that would welcome new members. I cannot begin to tell you how good the heard north book club has been this year.l Headed by Linda Hefter, the people who participated added greatly to each session. I tried to make each session that I could and read all the books for each meeting. 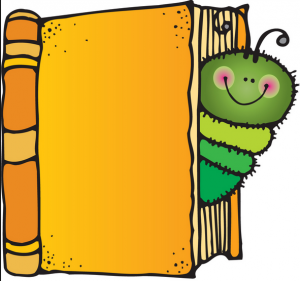 I have been a member of the North Scottsdale Guild Book Club since its inception. I believe it is one of the best innovations to come down the pike in years. Not only am I being exposed to books I might never have read (suggested by other members) but the group discussions reflect the diversity of backgrounds and education of the members. Our discussions are lively and self directed and always informational. The group is welcoming to new members and is a great way to become an active part of the Heard Museum Guild.